Find out who's competing as well as when and where to watch the Twitch Rivals Apex Legends tournament. 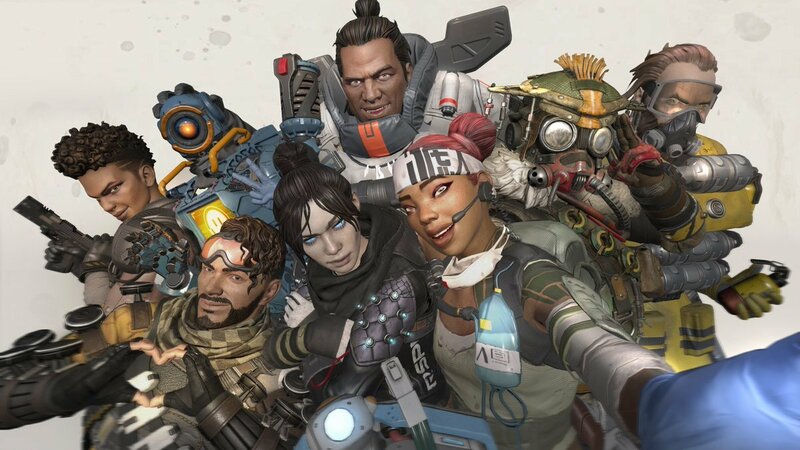 Apex Legends has taken the world by storm, proving popular with streamers and blasting past 25 million total players in less than a week. 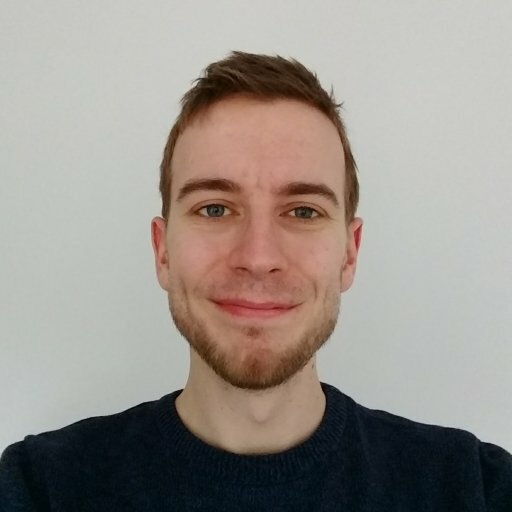 While streamers initially hopped in as part of sponsored streams, the games appeal has clearly outlasted that and today they’ll be facing off in one Apex Legend’s first tournaments. That’s right, The first Twitch Rivals event for Apex Legends takes place today. In this article we’ll teach you everything you need to know about the event, and most importantly where to watch the Twitch Rivals Apex Legends tournament. Twitch Rivals has hosted events for wide range of games including CS:GO and League of Legends, but this time the streaming service has teamed up Apex Legends developer Respawn Entertainment to organise a special showcase tournament for the game. The event will include 48 streamers competing for their share of a $200,000 prize pool. This is a two stage tournament, with the first taking place today, February 12, and the second stage on February 19. The Twitch Rivals Apex Legends tournament begins at 12pm EST, 9am PT, 5pm GMT. The streamers will compete in squads of three, with 16 squads in each match. Each team will earn 1 point per kill, and 5 points for a victory. For the full list of competition details, head over the the Twitch Rivals FAQ page. The full event can be watched on the Twitch Rivals channel which we’ve embedded below, but you can also catch the personal perspective of any of the competing streamers on their own channels. How does Twitch Rivals work? The Twitch Rivals tournament system isn’t your traditional competitive event. In fact, the invited streamers won’t even be going head to head. Twitch Rivals challenges all entrants to play the game over several hours, racking up points in their own games as they go. Essentially it’s a race to earn as many kills and victories as possible within the time limit. Who’s in the Twitch Rivals Apex Legends tournament? Twitch Rivals has invited 48 streamers to compete in the tournament, with eight teams from North America and eight from Europe, the Middle East and Africa (EMEA). Big names like Shroud, Sacriel and Myth are taking part along with many more. The full teams have already been announced, and can be seen in the tweet below by Twitch Esports. The Twitch Rivals stream will be keeping tabs on how each team is doing over the course of the day, letting you know who’s holding the top spot. That’s all there really is to know about the event, so check back again here at 12pm ET to see it all kick off!